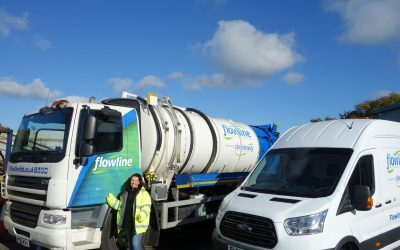 Flowline Limited | Leading Drainage Company in the South East. 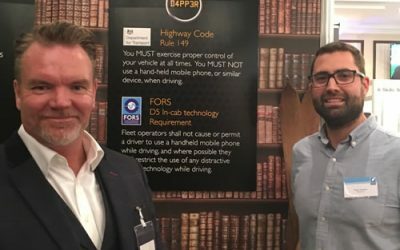 We have successfully undertaken and delivered numerous such contracts for the Highways Agency, Transport for London and many Local Authorities and County Councils. 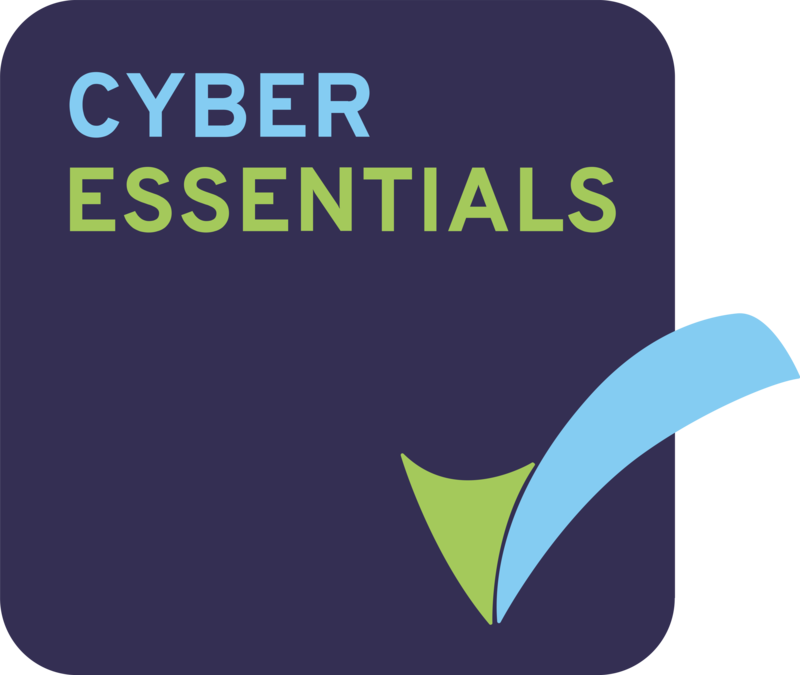 We are an agile business , we take pride in our ability to mobilise teams quickly and safely, working collaboratively with our clients to deliver their priorities. We are a growing business – our Company Values define the way our people conduct themselves and how we collectively deliver outstanding customer services. 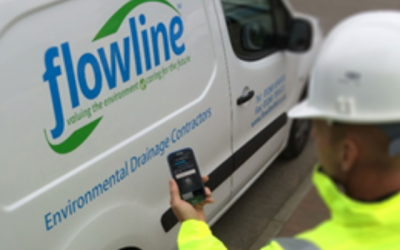 Our vision is to be the leading drainage contractor in London and the South East. 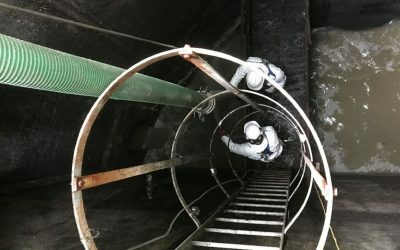 We deliver a broad range of services across public highway drainage systems, public sewer systems, rail drainage networks and private drainage/sewer systems including CCTV Surveys, Asset Surveys including HADDMS, Gully & Catch Pit Cleaning, High Pressure Water Jetting (HPWJ), Liquid Waste Tankering and Relining & Rehabilitation. 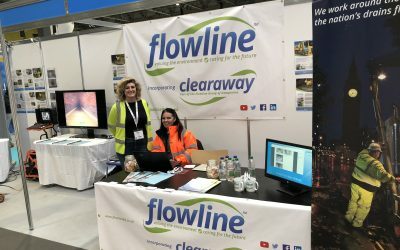 Our specialist services division, Clearaway (www.clearawaydrainage.co.uk) , prides itself on tackling projects that other drainage contractors find too difficult to do and provides us with the capability to undertake pipe relining, patch lining, specialist high pressure water jetting and robotic cutting. 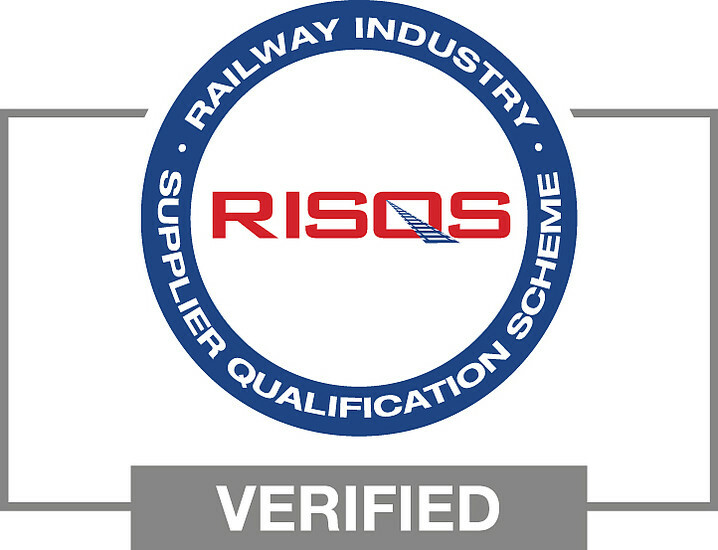 Their lining division is experienced in and understands the specific requirements of Network Rail processes and procedures. Delighting our clients is vitally important, particularly when considering the work we do is often highly visible and influences the perception our clients’ customers have of them. We continually invest in our people, systems, vehicles and equipment in order to deliver the most efficient and effective services possible. • Mitigate our impact on the environment. 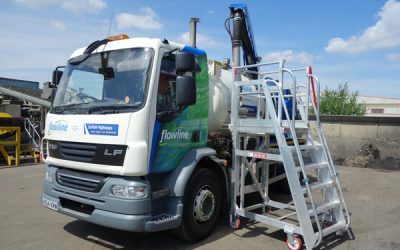 At our head office in Rayleigh in Essex, we have invested in a waste recycling plant which is also used by other drainage contractors. The plant treats 95% of arisings from drainage cleansing operations thereby minimising the amount of material that has to be taken to landfill. Sign up to our regular newsletter and we add you to our customer database and make sure that we keep you up to date with our latest technologies and innovations.